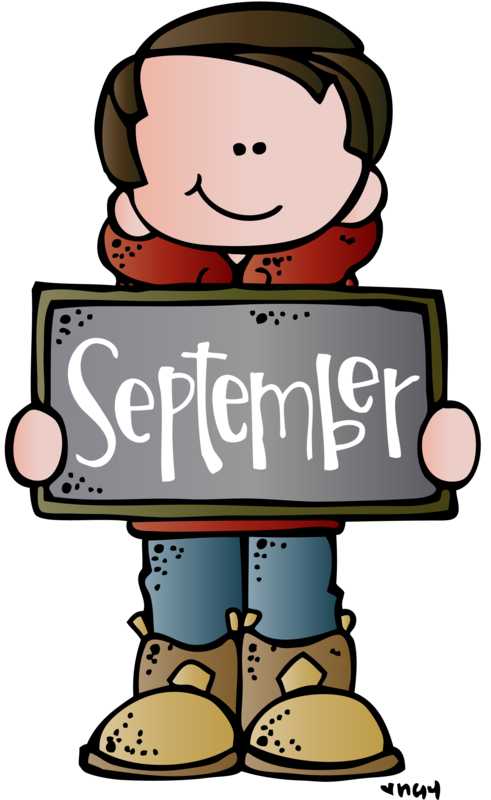 August is coming to an end and the beginning of the school year is almost over. 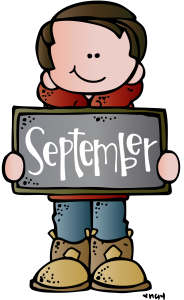 Before we go full steam into September, please see the calendar below by clicking on the word “September”. Please keep in mind that events are subject to change. If any changes do occur, you will be notified.